Nikki Laz is a singer/song writer from Enugu State Nsukka. a Bsc holder from Lagos State university, my kind of song is African Melody or vibe. Song produced by Mr Emmie. Iyaweh video is directed by Dindu. 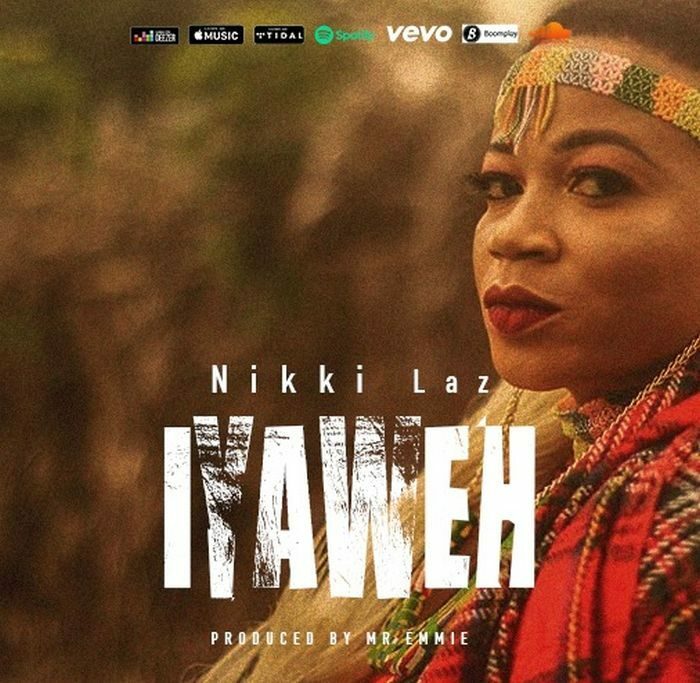 The post [Video] Nikki Laz – Iyaweh appeared first on Naijaloaded | Nigeria's Most Visited Music & Entertainment Website.